Do you spend most of your time in a wheelchair? Have you been getting sores because of this? The market is booming with products that can save you from the discomfort of using a wheelchair. This article is for all those who want to find a solution to the problems of sitting in a wheelchair for a long time. Imagine sitting on a strap of plastic of leather for hours and having to do all the tasks like that. It not only causes pain but also affects the body posture and can cause pressure sores and skin problems. Wheelchair gel seat cushions are for those who spend most of their time on the wheelchair. These cushions distribute the pressure in such a manner that the person sitting on it feels comfortable. This considerably reduces the chances of any complication. Pressure sores are a life-threatening problem. 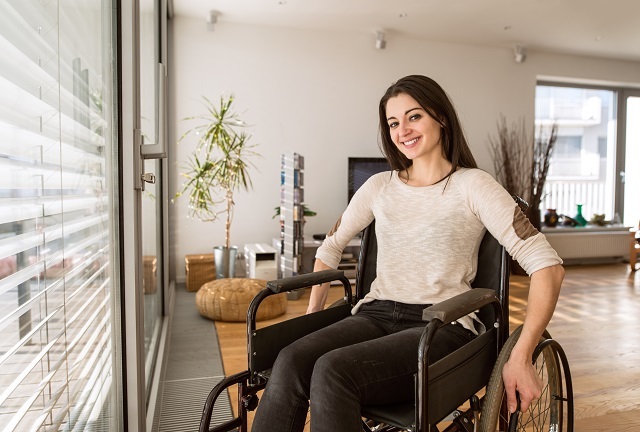 According to a recent research, about 25% of people develop sores within one to five years of using a wheelchair. This is a huge percent and reflects the reality of using a wheelchair and the complication it can lead to. 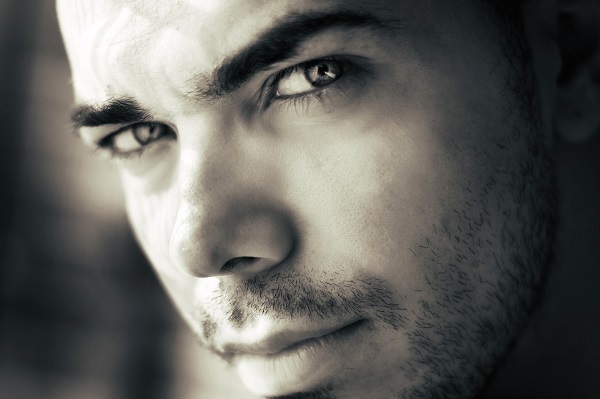 Moreover, a large percentage starts to develop a skin problem. These difficulties can be life-threatening and should be avoided at all costs. 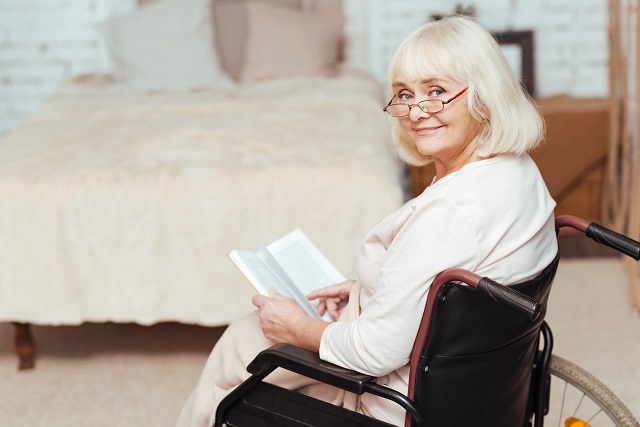 A well-selected wheelchair gel seat cushion can help prevent issues like sores and skin infections. They also provide a great deal of comfort which is much needed for who spend most of their time in a wheelchair. A wheelchair cushion is as important as a person’s shoes. They both ought to provide comfort while a person moves from one place to another. So, we should be careful while selecting the cushion. Alignment of the skeletal system: It is one of the important things to look for in a wheelchair cushion. The alignment of the skeletal system plays an important role in a person’s life. Facilitate normal movement: Normal movement is one of the most important aspects of a person’s life. It ensures that the person’s joints function normally and the person can do all the work properly without any discomfort. If the movements are not usual, the person may find great difficulty in doing jobs that may lead to stress and tension which much further aggravate the problem. Prevent pressure on the body: A good wheelchair gel seat cushion does an important job of distributing the pressure. This is necessary as it ensures that pressure sores do not occur. It also makes the wheelchair cozy and the person can sit in it for a longer time without any pain or irritation. Correct the skeletal deformity: Cushions are designed so that they correct the skeletal deformities and help the person recover quickly. This does help a great deal with patient. Before buying a cushion, one should understand the problem and then select the cushion that suits him/ her. There is a wide variety of wheelchair gel seat cushions available in the market and one has to be careful while buying as some of them may not deliver the promised results. While purchasing such important things one should do a fair bit of research. You can search the web for reviews of all the major brands and take the one with and best reviews. The biggest advantage is that you can get a custom-made cushion for maximum comfort. It will as per the size and specification provided by you. So don’t wait, get the perfect wheelchair gel seat cushion for you.